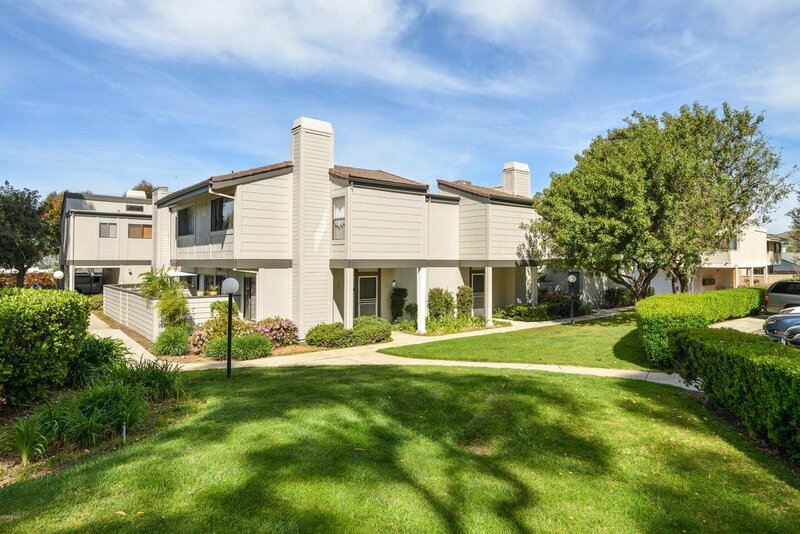 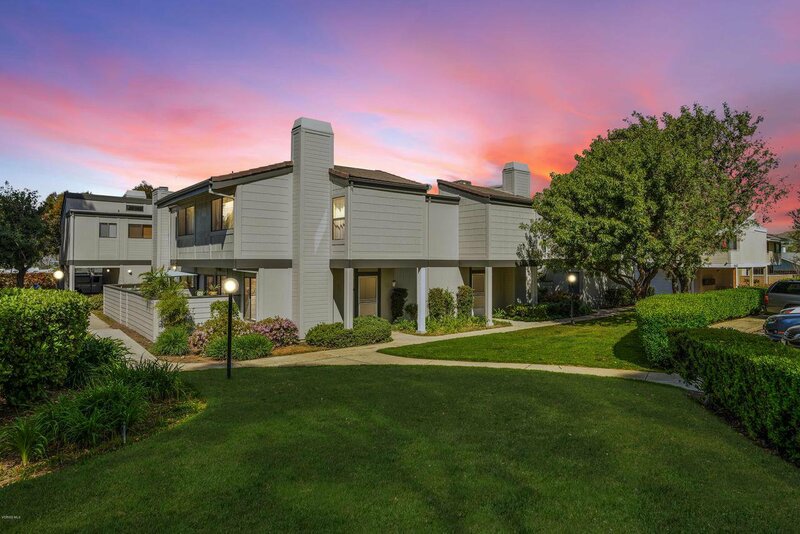 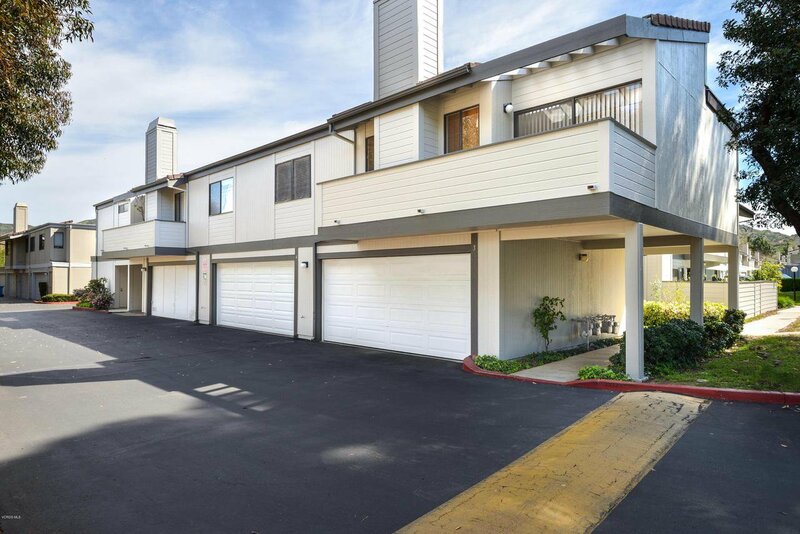 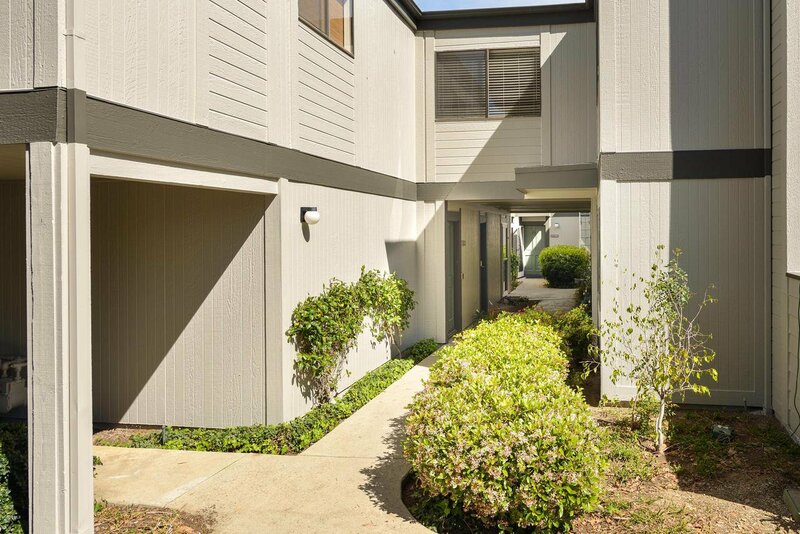 A popular and charming Sandalwood Townhome! 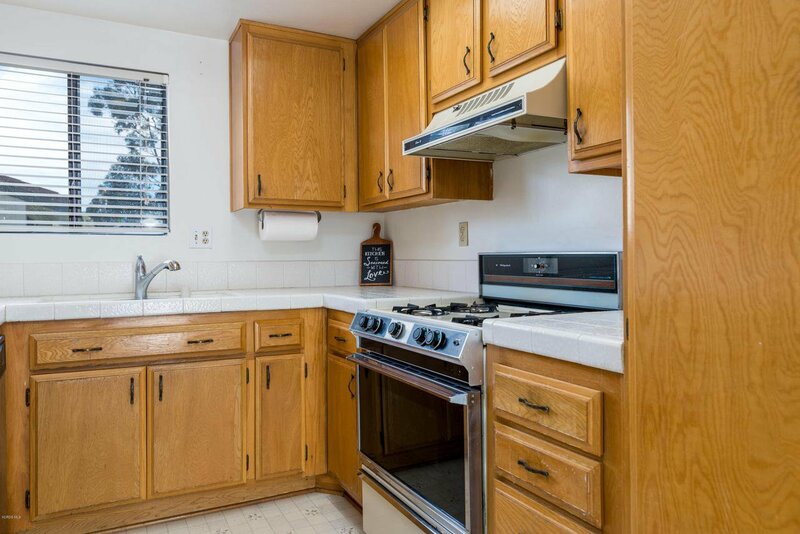 2 bedrooms, 2 baths, interior laundry room, and has direct access to the attached 2 car garage. 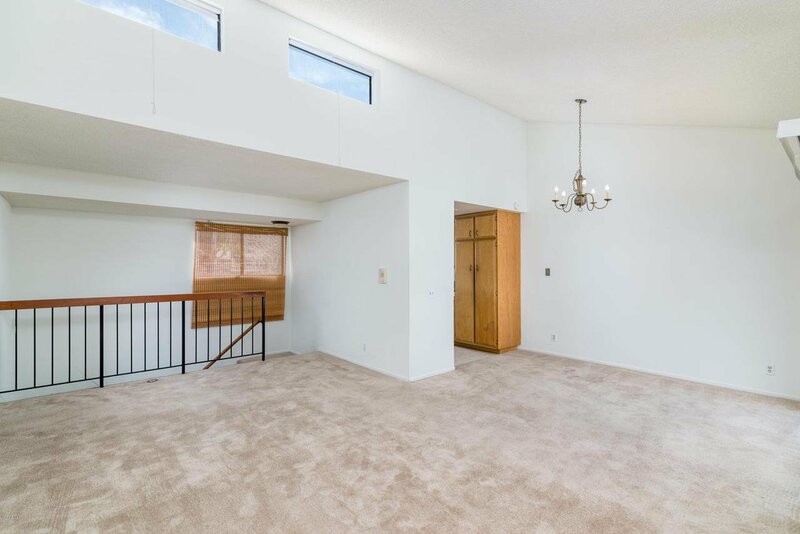 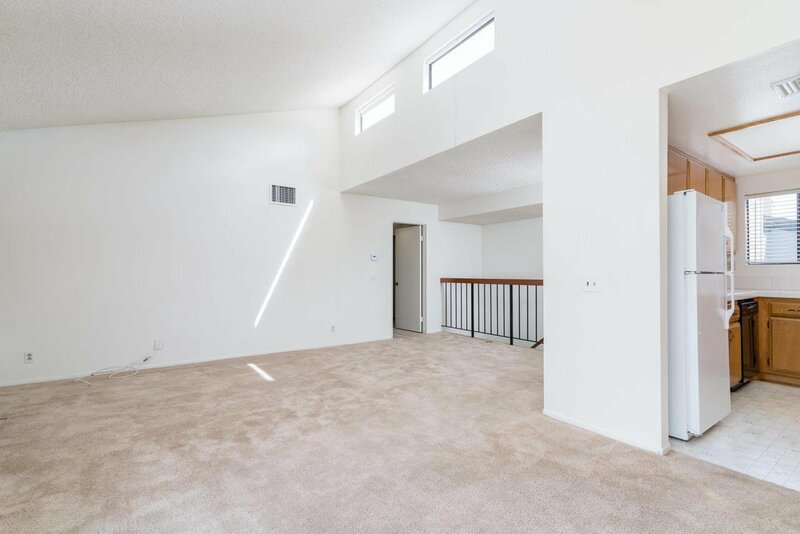 The carpeted stairs leads up to the main living area with high ceilings and plenty of windows to allow for natural lighting. 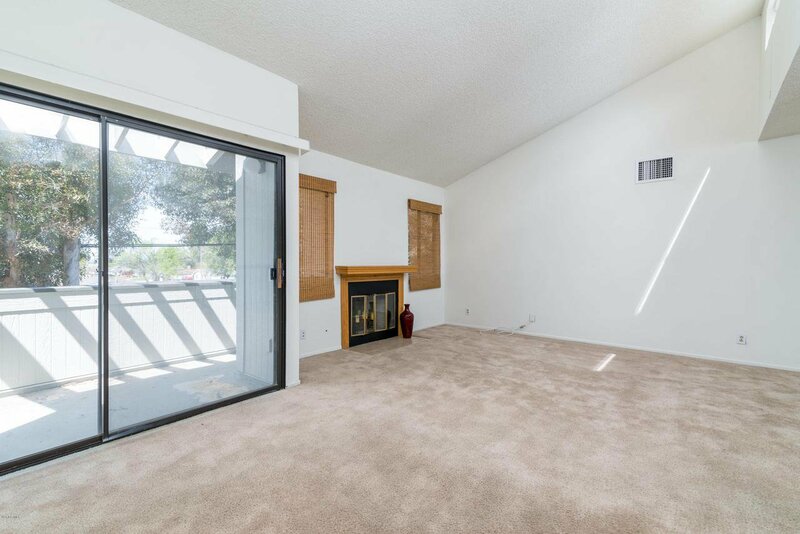 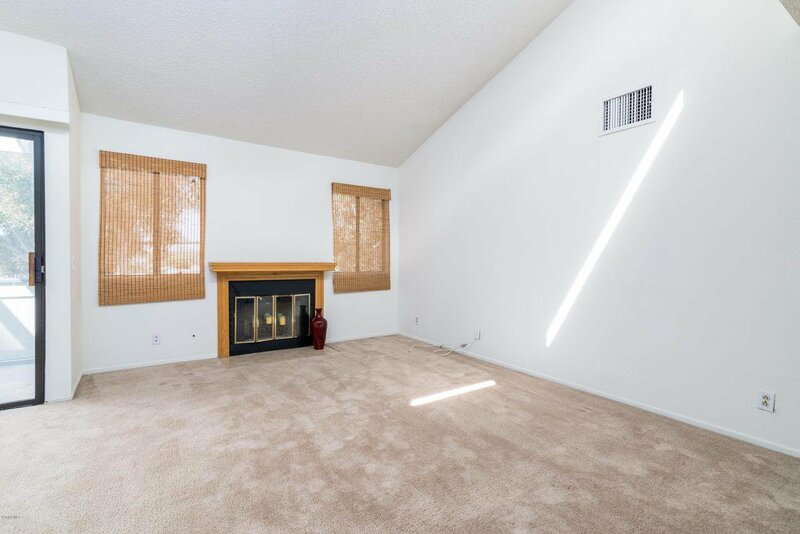 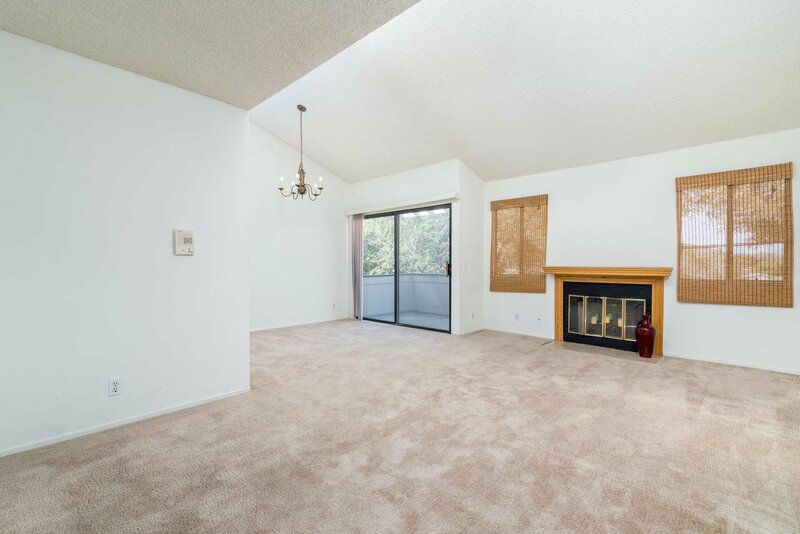 Sit in the spacious living room and enjoy the cozy fireplace. 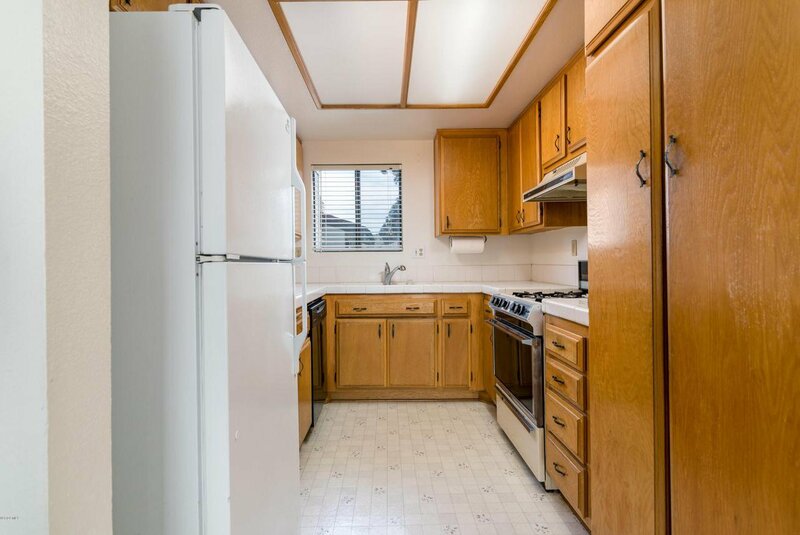 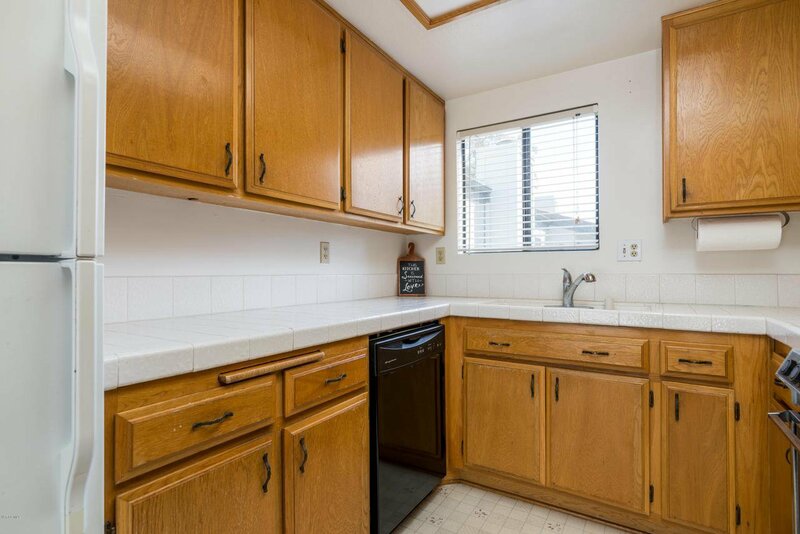 The kitchen offers plenty of counter space with a sizeable pantry. 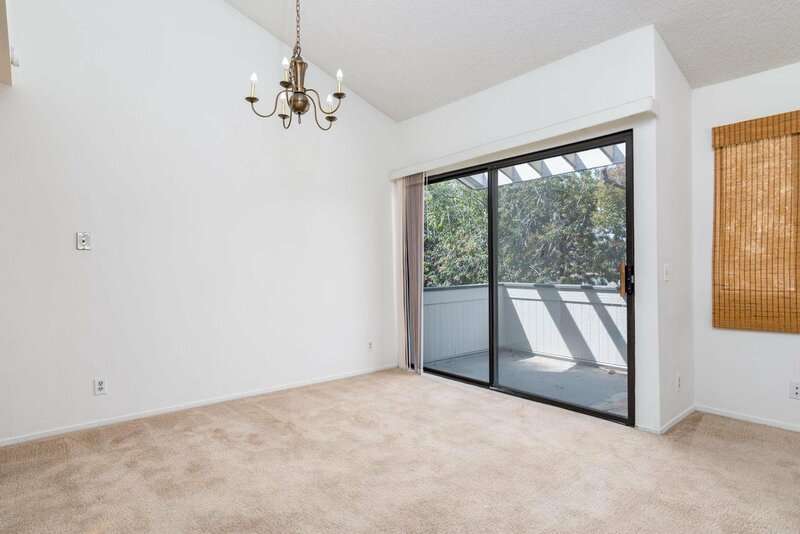 The dining area has a slider leading to a private and relaxing balcony with views and a great place to BBQ. 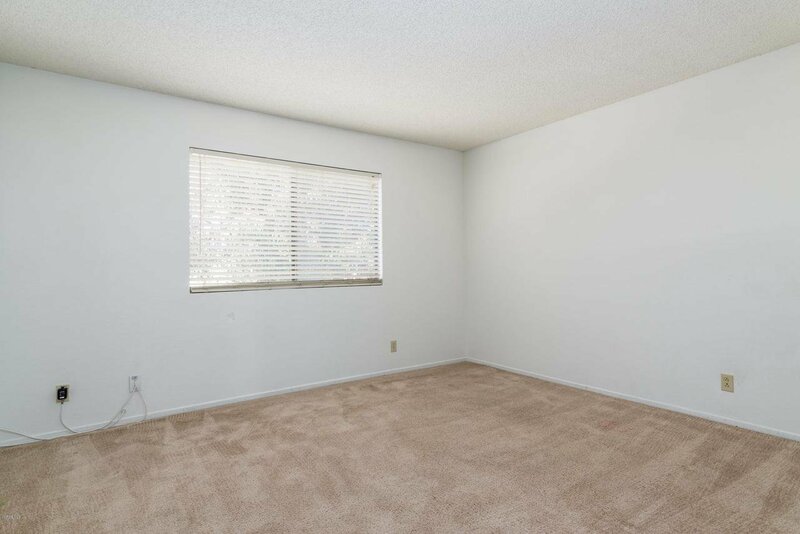 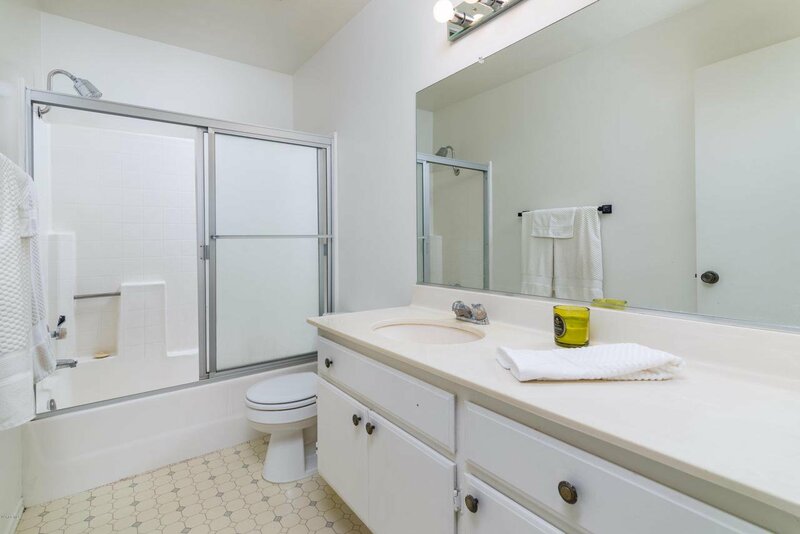 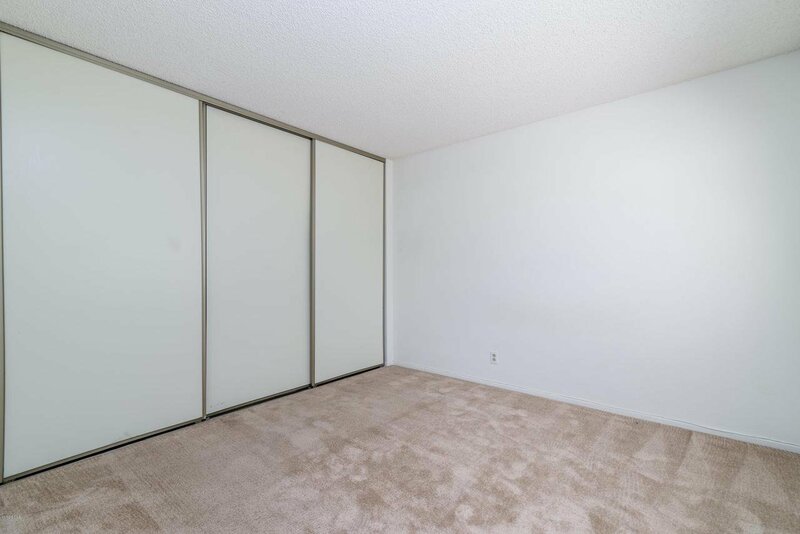 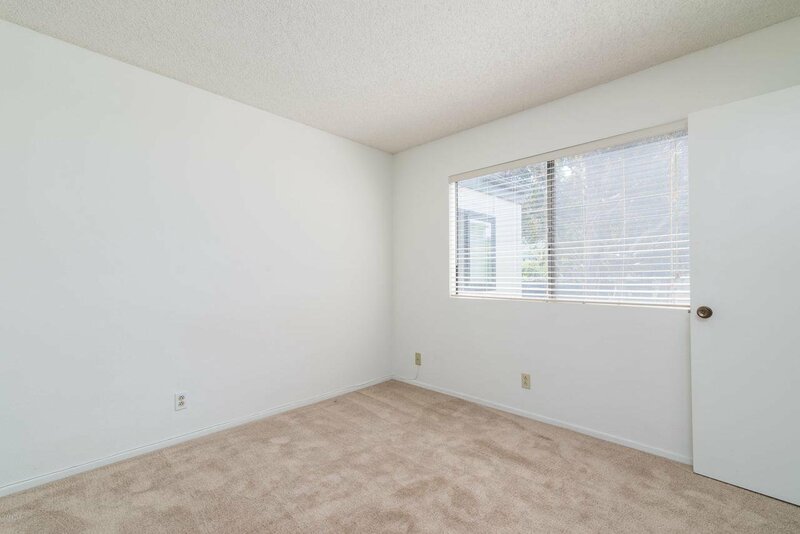 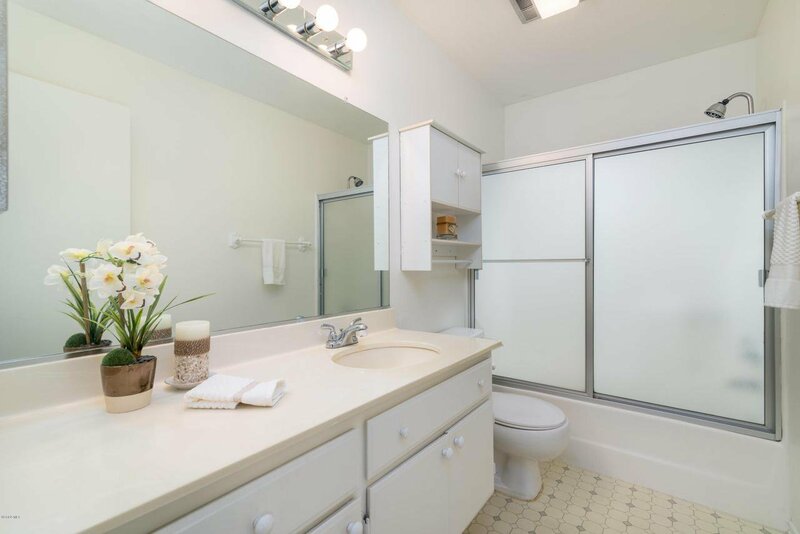 The master bedroom has a private master bath and spacious closets. 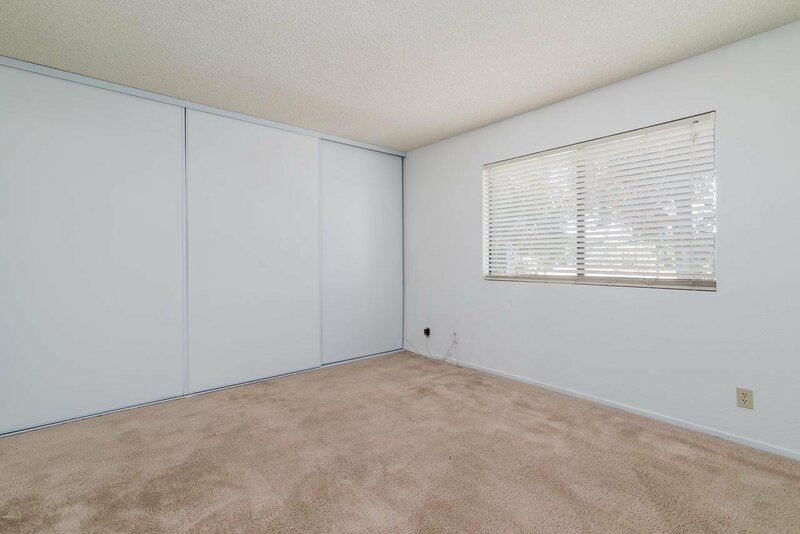 The second bedroom is comparable in size. 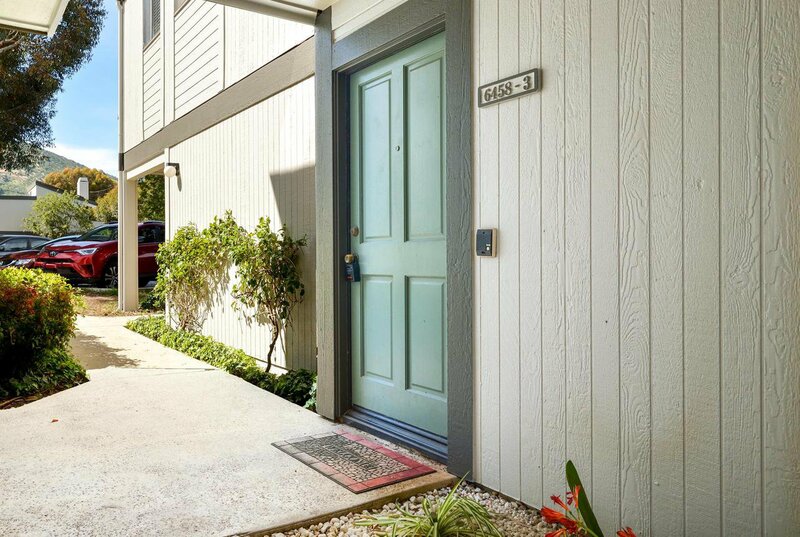 The exterior of the properties are newly painted!. 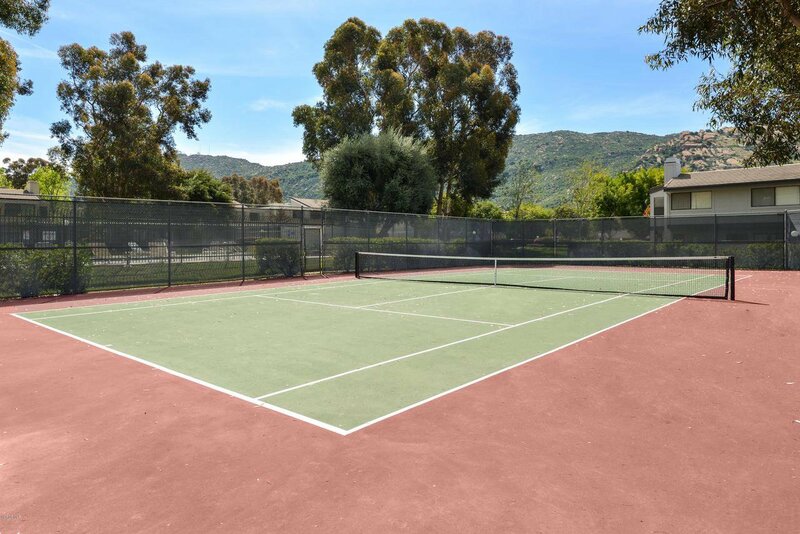 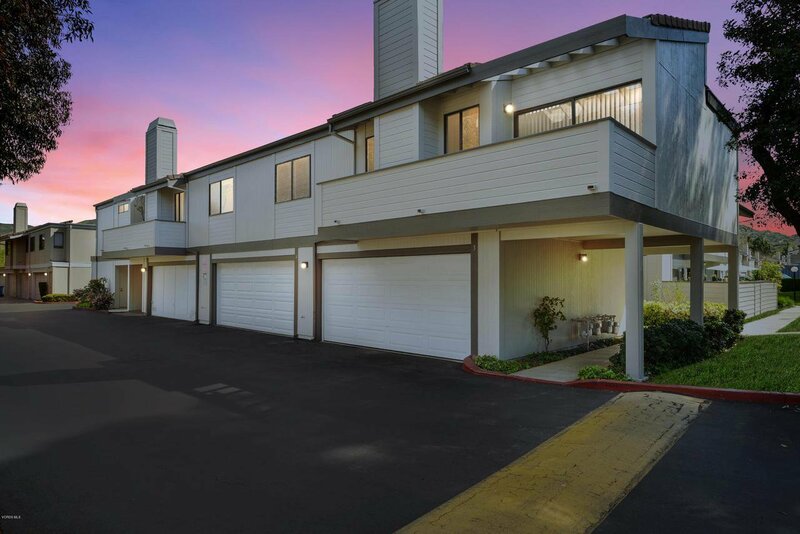 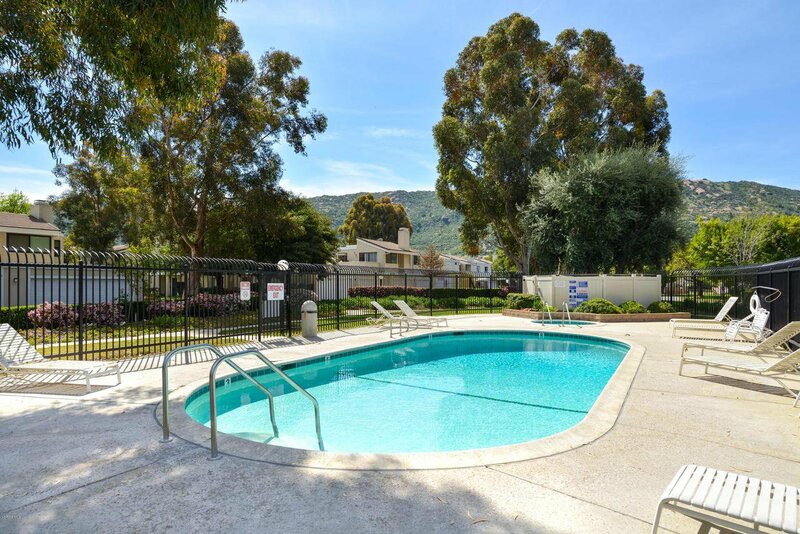 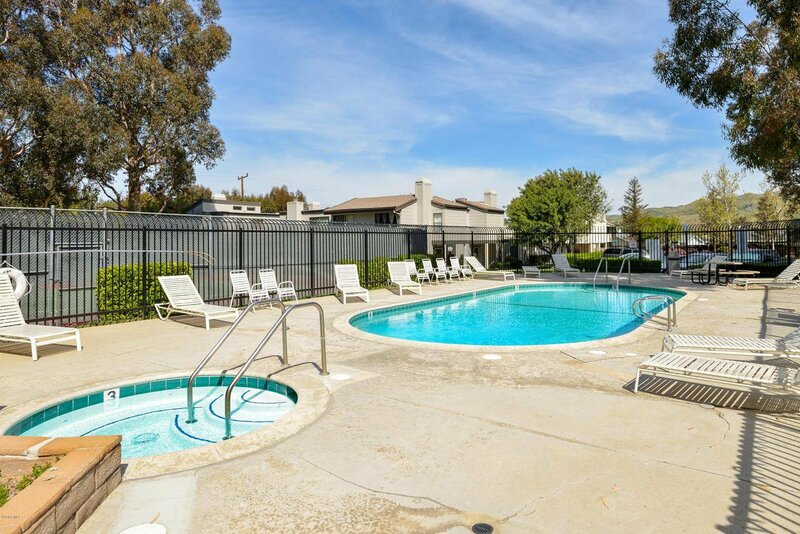 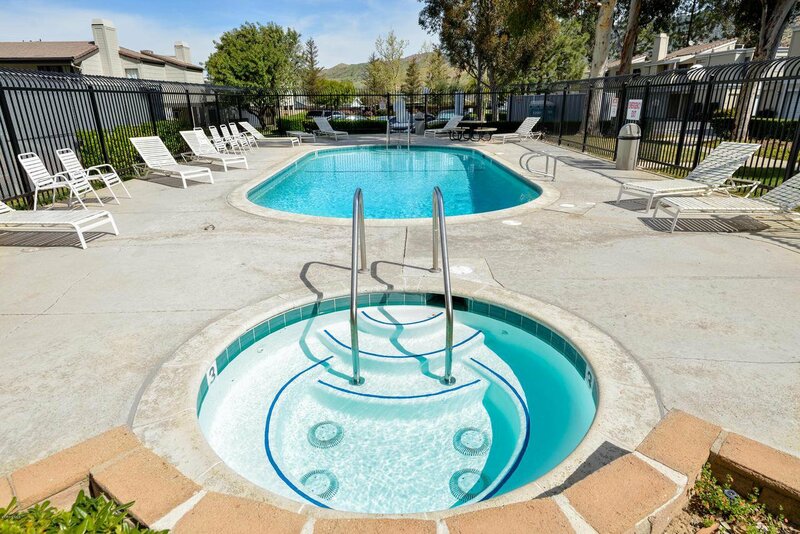 The association amenities include; 2 swimming pools, a spa, and tennis courts and plenty of guest parking. 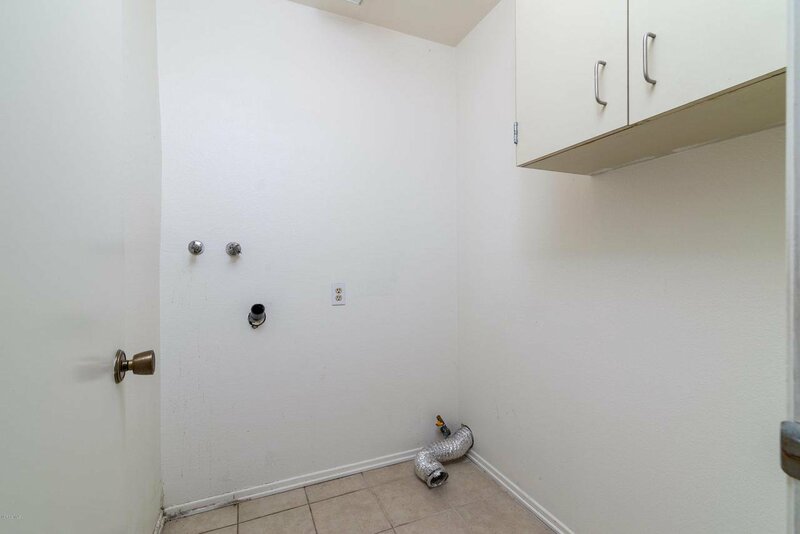 HOA covers trash and water. 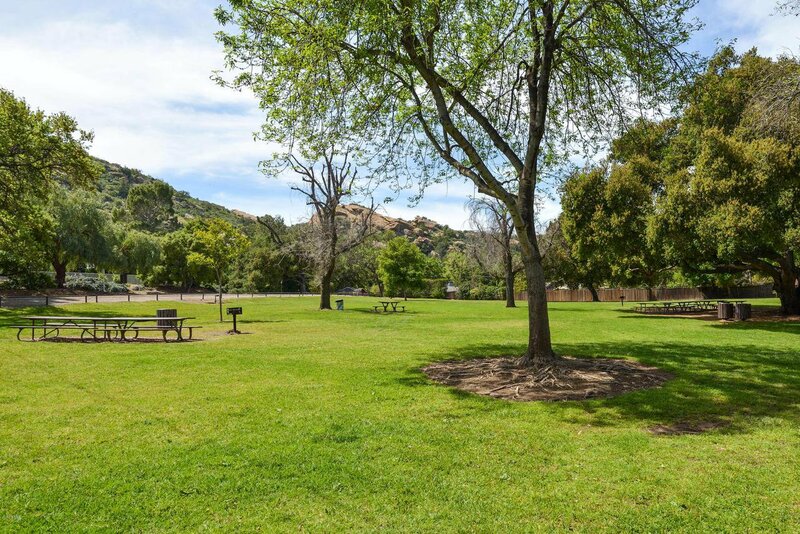 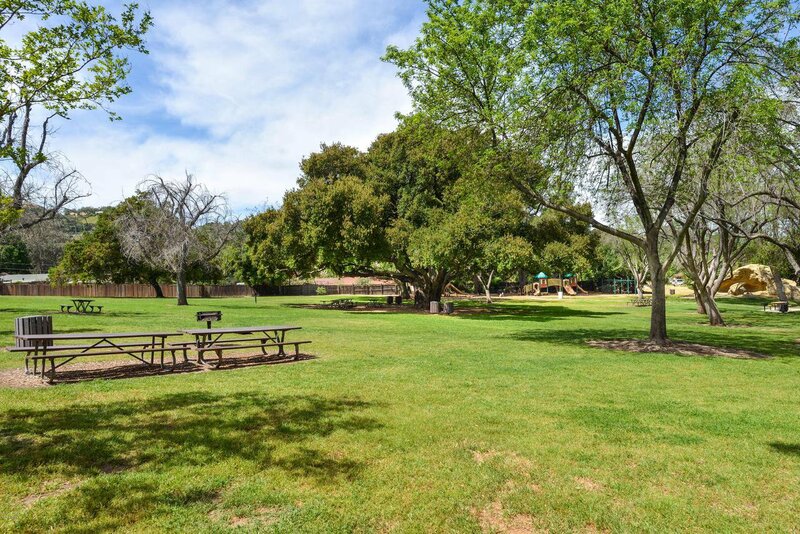 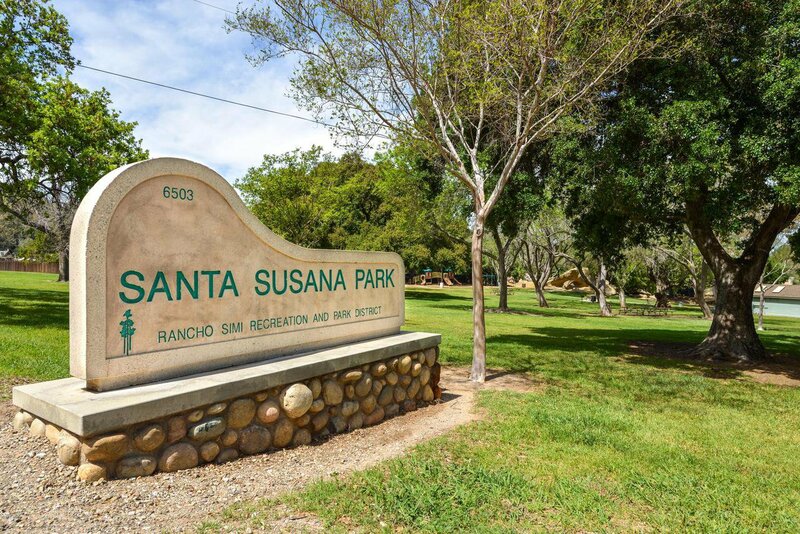 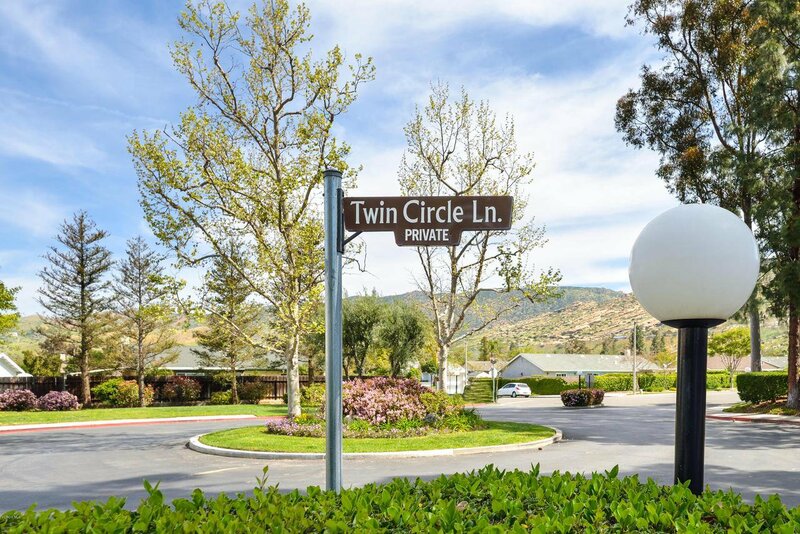 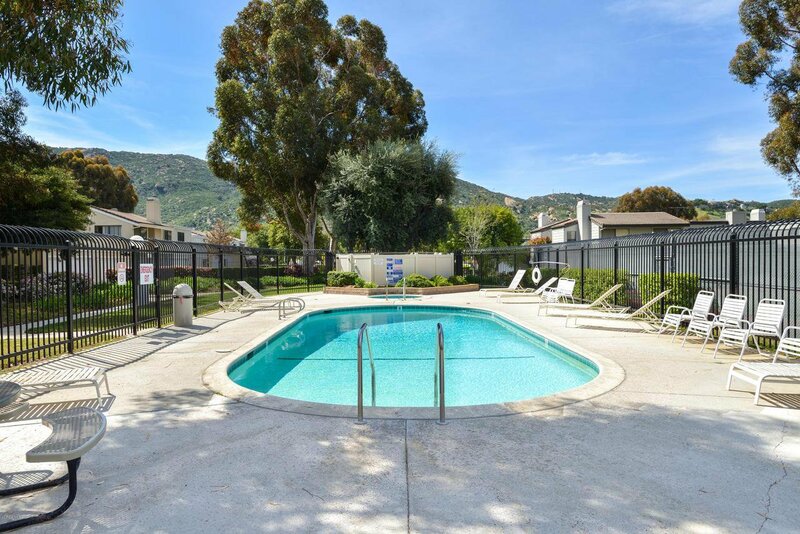 Close to freeway access and beautiful hiking and biking trails.